Today I am back with another skincare review post, this time a very positive one. If you have seen my Winter Skincare Survival post from back in November as well as my Entire Skincare Routine post you will recognize The Benefit Total Moisture Facial Cream and because I love it so much I decided to do a full review post on it. *Disclaimer: This post is not sponsored and all products were purchased by me. Clicking on the pictures will bring you to purchasing info. 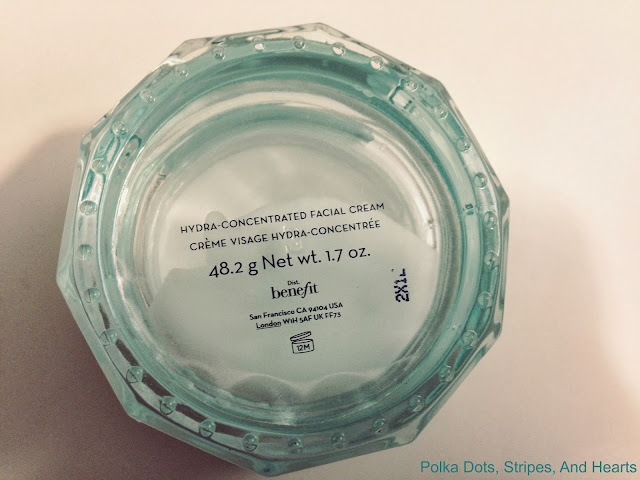 Product Info: This will run you around $42.00 for a good size 50ml so definitely a bit more than a drugstore moisturizer but not too crazy. 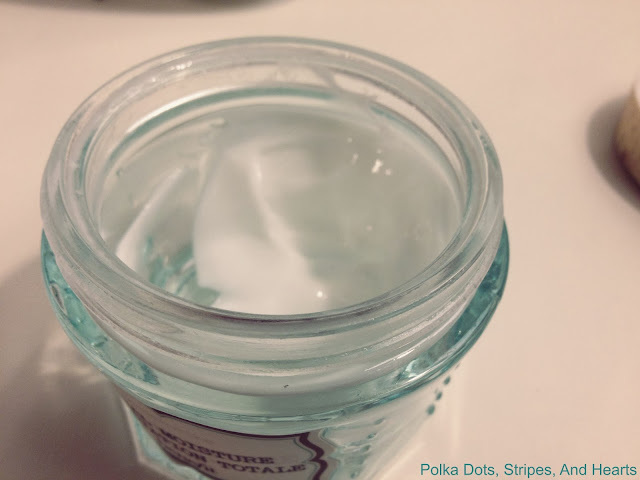 Consistency: This moisturizer has a really awesome thick consistency but not too thick that it will clog your pores. How I Use It: I use this as any moisturizer. I only use this at night because it has no SPF and it is a little on the thick side for daytime use. My Thoughts: This moisturizer is amazing and has probably saved my skin through intense dry patches this winter. I love that you wake up with supple skin every morning. The scent is also incredibly amazing and although scent isn't needed in products and sensitive skin can do without, my skin is on the sensitive side and I did not find myself effected by this. Overall: I think this moisturizer is definitely worth the cost. It lasts you a really long time because you don't need to use a whole lot because it is so thick and does the job with a small amount. 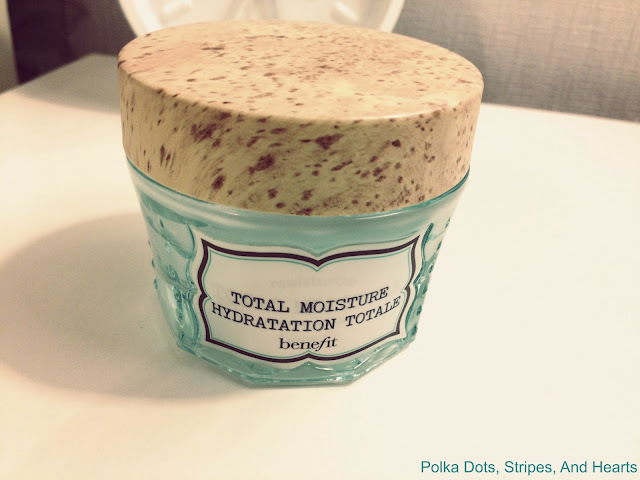 Definitely check this moisturizer out if you are in need of a thicker moisturizer for drier skin. I hope you enjoyed this review post. If you have tried this product, let me know your thoughts in the comments below also make sure to leave me any post recommendations or things you want to see on the blog.